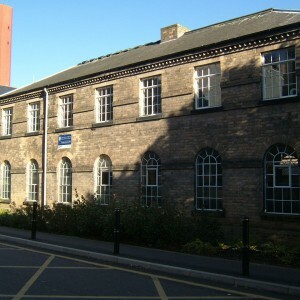 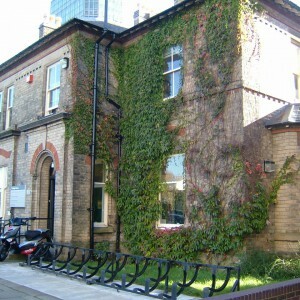 The first leicester asylum was constructed to the south of centre of Leicester and was a operated as a general asylum owned and operated by both the county authority and public subscription. 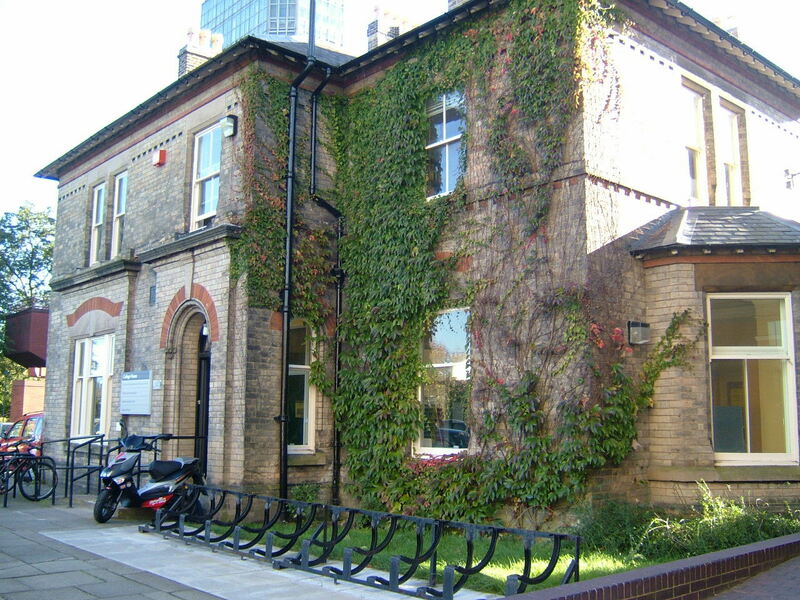 Both pauper and private patients could be admitted and their level of accommodation corresponded to their ability to pay for their treatment. 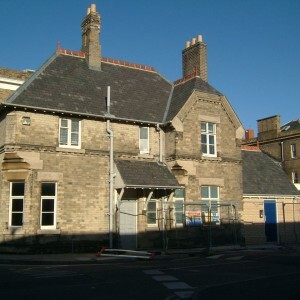 Similarly combined lunatic asylums already existed such as the Stafford Asylum and ease the burden on the ratepayer whilst providing financial support to charitable authorities who would otherwise have to develop and operate their institutions on the basis of ongoing subscription from generous benefactors. 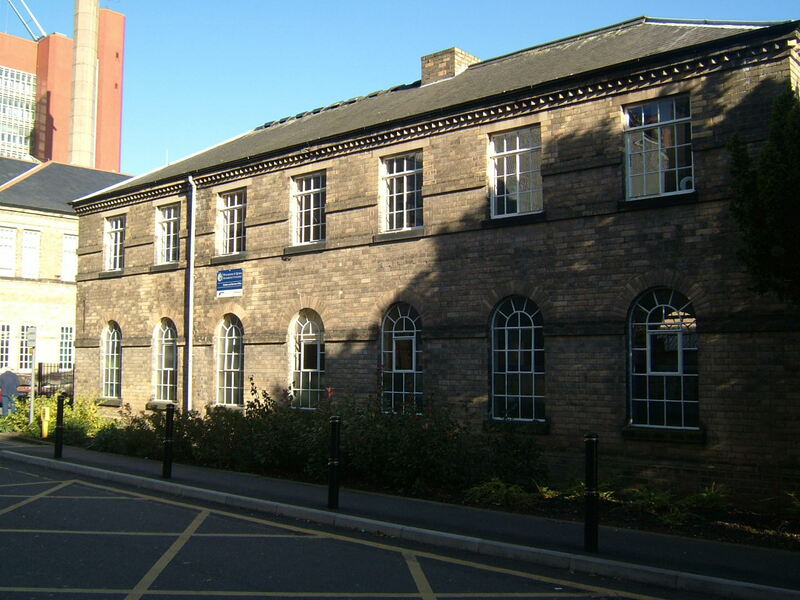 Designs for the Leicester Asylum had been provided by local Architect William Parsons with assistance from George Wallett. 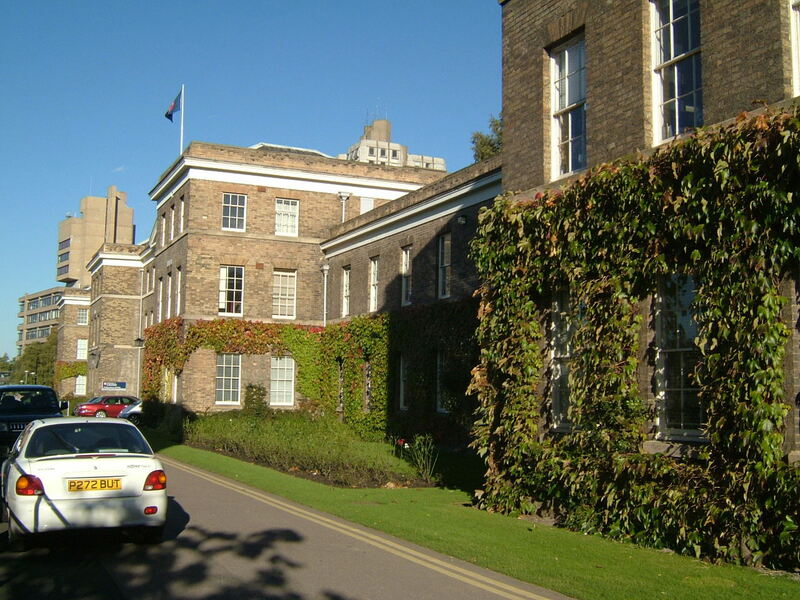 Mr Wallett had previously been involved with economical schemes for asylum building at Melton in Suffolk and Forston House in Dorset, both of which had involved conversion and expansion of pre-existent buildings in order to minimise costs and Leicester was his most extensive works for a county asylum. 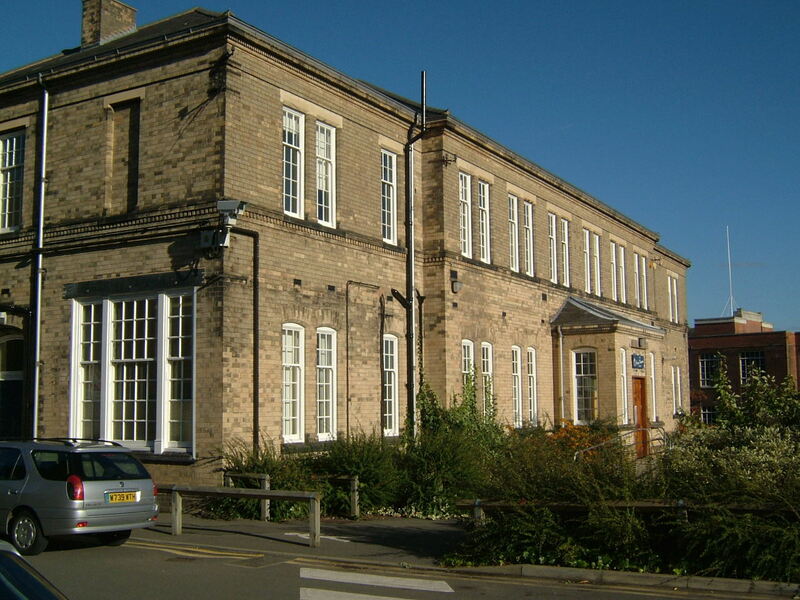 The building was constructed to the early corridor plan with a central block with male and female wings to either side constructed in white gault brick with shallow pitched slate roofing behind parapets. 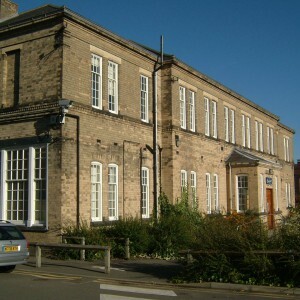 The overall styling was Georgian with stone banding and a simple pediment over the central block housing the superintendent and administrative functions. 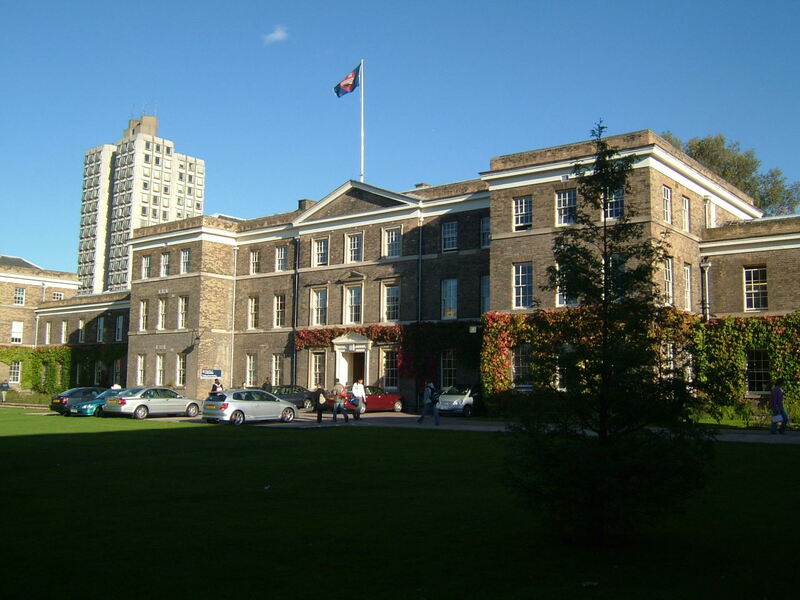 The centre block and end bays of each wing stood slightly forward of the building line giving the structure a grander more classical appearance. 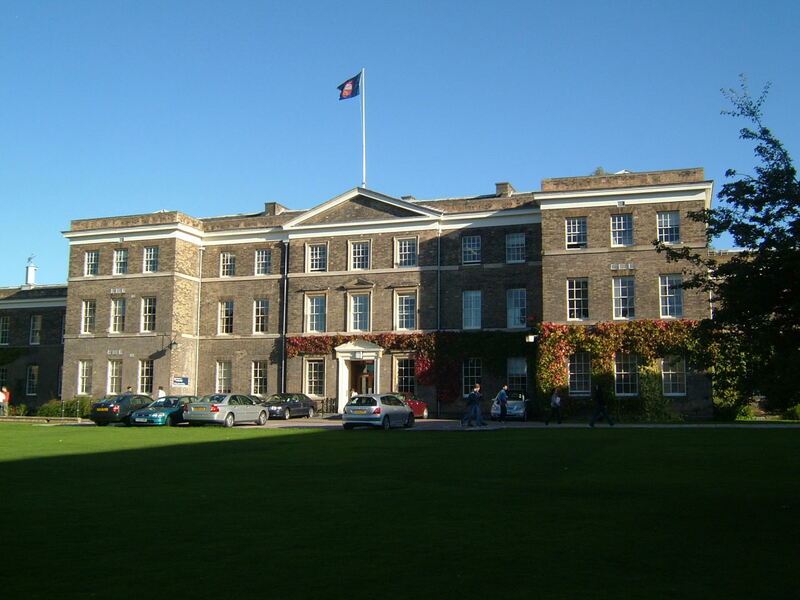 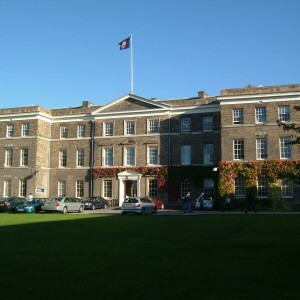 The main facade looked toward Occupation Road (later Victoria Road and now Univerisity Road) to the west with grounds spread between and surrounded by a high wall and lodge at the main gate. 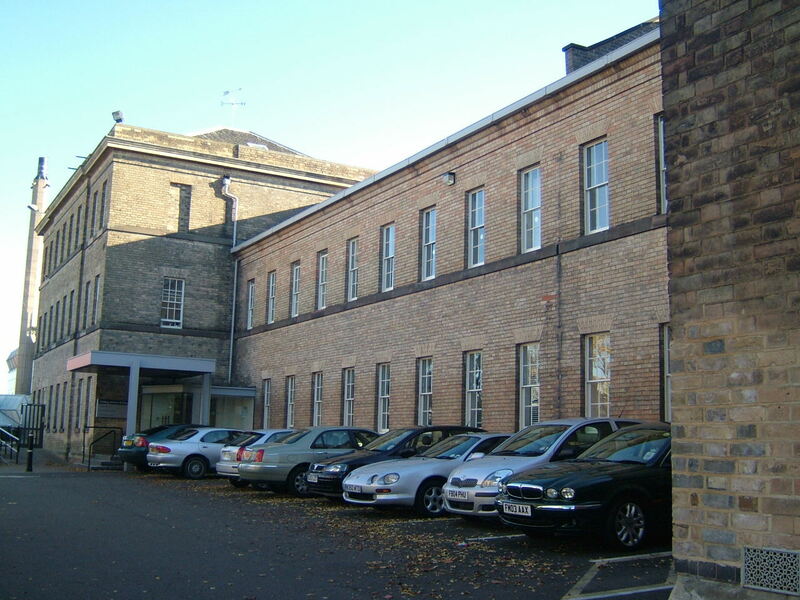 To the rear of the building stood the main service areas including kitchen and laundry facilities within which the female pauper inmates were expected to work, whilst their male counterparts occupied their time in the workshops or surrounding farmland. 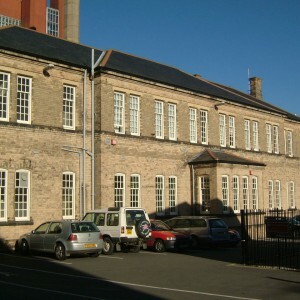 Extensions to both wings were soon constructed in similar style by William Parsons and Dain, and were swept back to the rear of the main frontage, being completed in 1842. 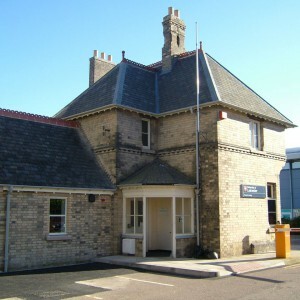 The County of Rutland joined the asylum management in 1849 and the site was further expanded to the ends of the rear wings in order to accommodate the additional inmates making them of equivalent length to the main frontage and essentially enclosing three sides the yard to the rear of the asylum. 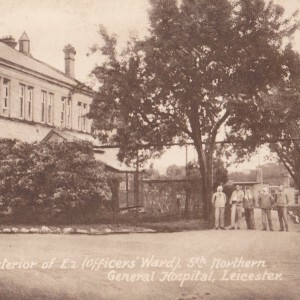 Leicester Borough patients were relocated during 1869 to a new asylum at Humberstone, easing overcrowding at the asylum. 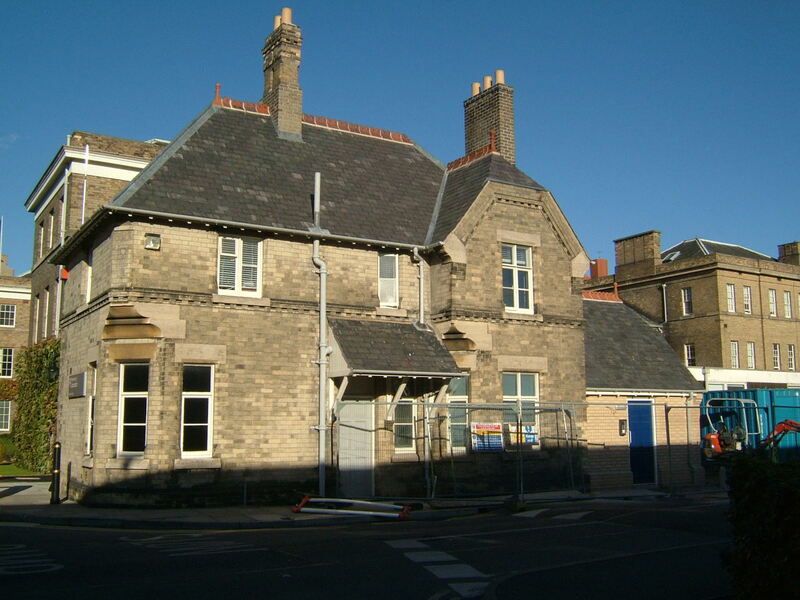 Later additions also included a new lodge cottage, detached residence for the Superintendent in 1872 and two detached villa blocks for chronic working patients to the east of the main building during the 1890’s. 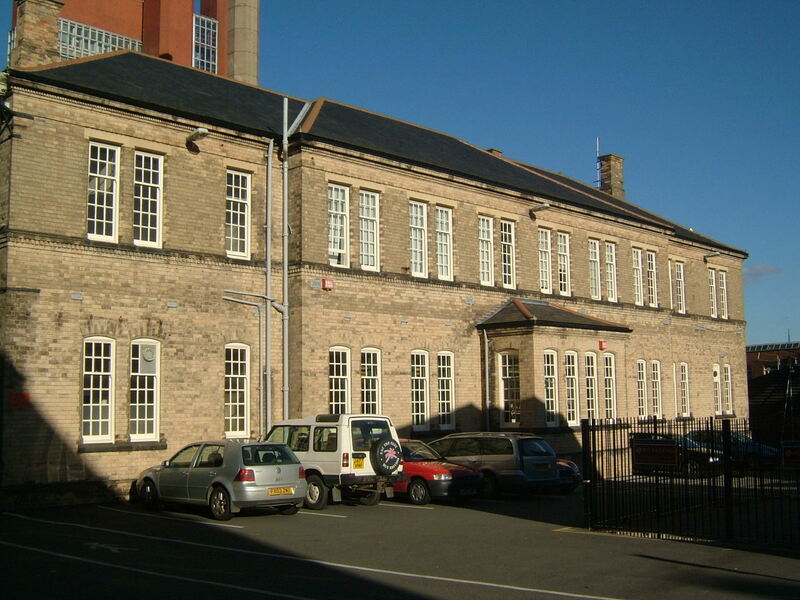 By the turn of the century it was becoming evident that the Asylum would no longer meet the needs of its constituent authorities and urbanisation of the surrounding area restricted further expansion on the same site. 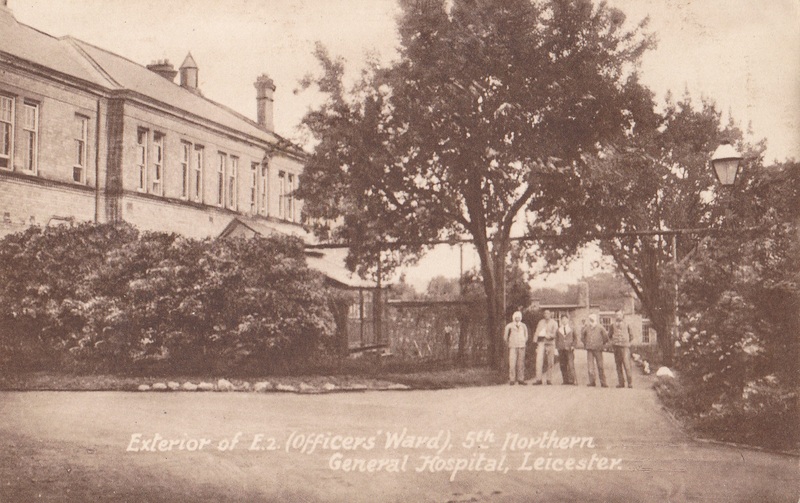 A new Joint Asylum was planned which would continue to be managed by the Counties of Leicester and Rutland and by public subscribers between Narborough and Enderby, close enough to Leicester to be convenient but far enough to avoid expensive town land prices and constraints to development. 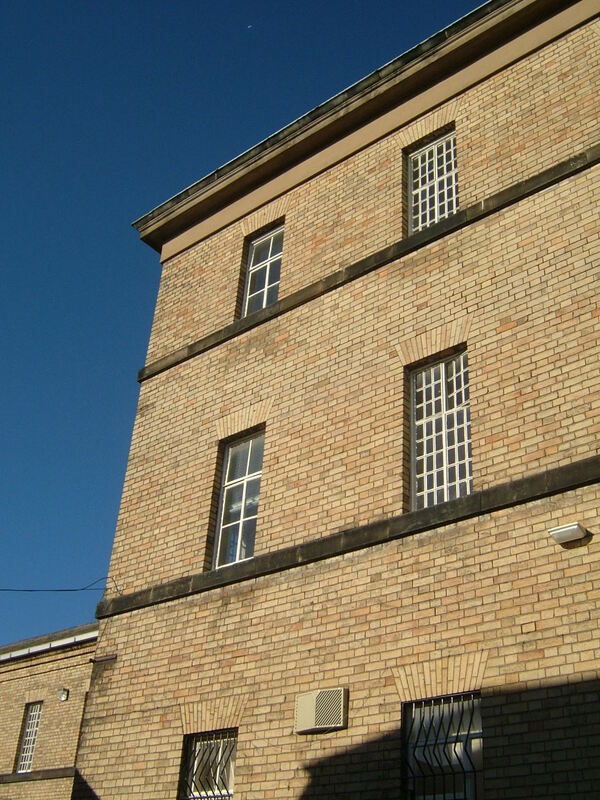 The new asylum to the echelon plan was was founded from 1904 opening officially on 1st October 1907, although as the building was not ready, the first inmates, all paupers, were transferred until February 1908. 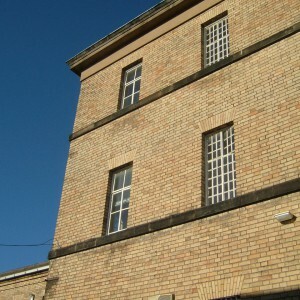 Between March and September 1908 when subscription and private inmates were finally transferred both sites briefly operated concurrently, paupers at the new site and private at the old. 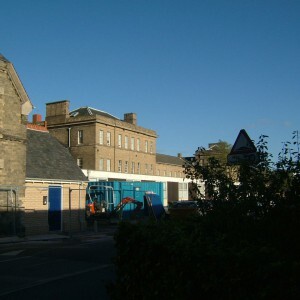 The old site vacated and stood empty until the First World War when it was turned over for use as the 5th Northern General Hospital for the military. 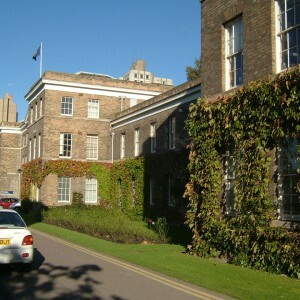 The asylum was purchased from Leicestershire County Council in 1921 by Thomas Fielding-Johnson, a local businessman and benefactor who gifted the structure and remaining estate for use as a University College. 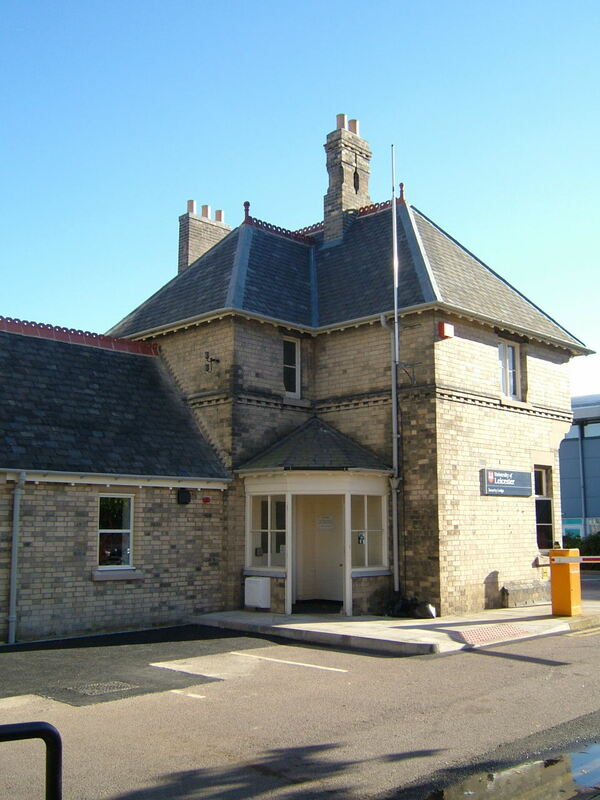 The building was restored and converted by local Architect Samuel Perkins Pick, the local architect and partner in the firm of Everard and Pick responsible also for the new asylum at Narborough. 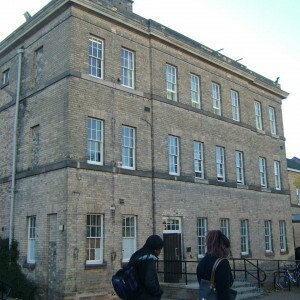 Since closure the building has remained significantly intact with the exception of the north east section of the male wing for the construction of a new block during the 1950’s. 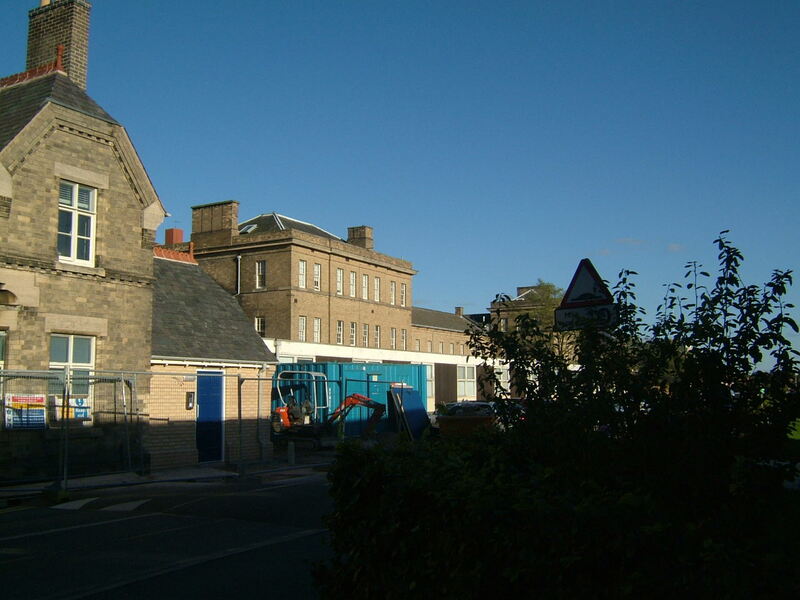 This extension has recently been demolished and a more sympathetic replacement constructed. 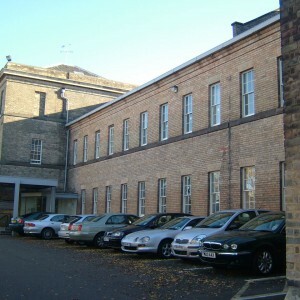 The remainder of the main building appears externally intact and in line with its appearance during use as a war hospital. 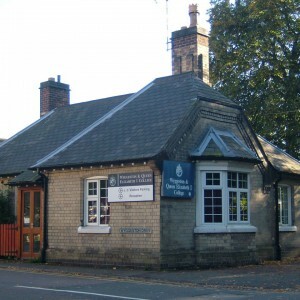 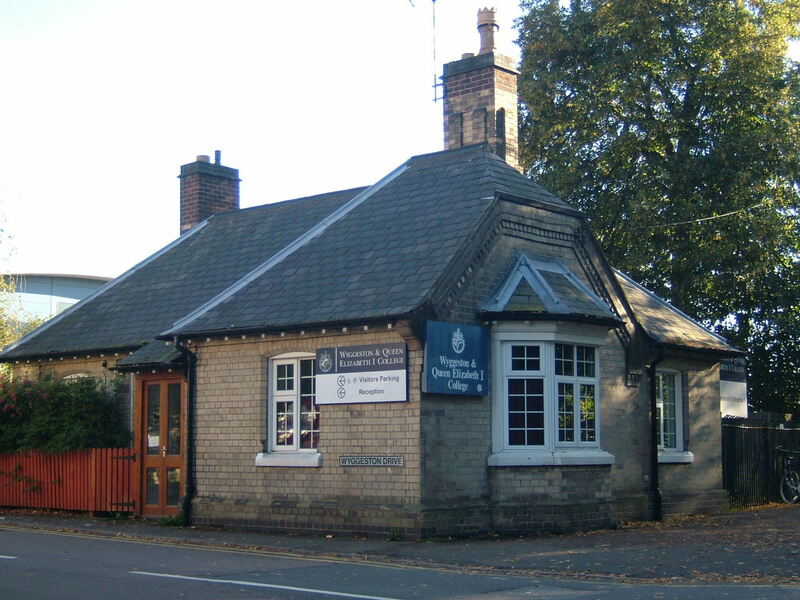 The gate house, lodge cottage, villa blocks, workshops and superintendent’s residence all survive in educational related uses. 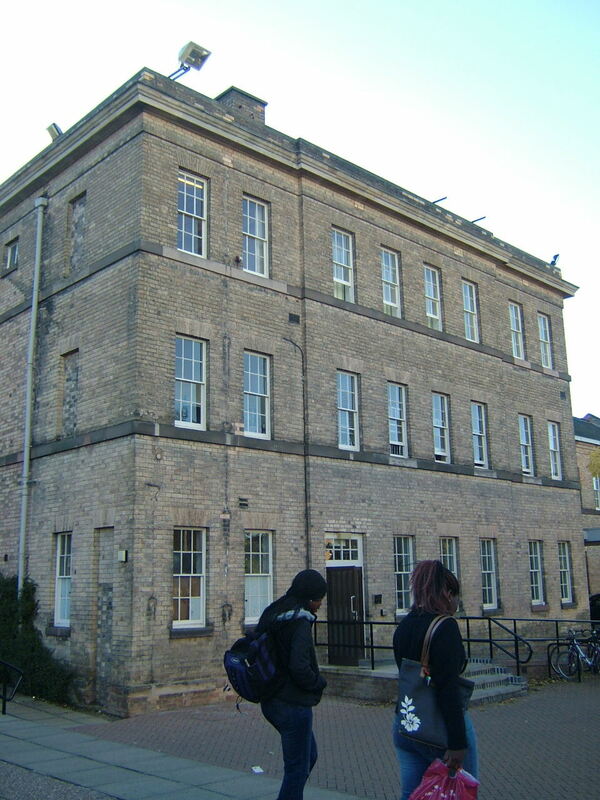 Elsewhere the grounds have been developed with modern faculty buildings.